Sandy & Rob (aka Gammy & Peepaw) traveled way up north to Marion, Indiana in January, 2010 to visit with a certain blond-haired, blue-eyed, precious granddaughter who is now 8 years old and is just as adorable, funny, and loving as ever. We loved every second we got to spend with little Katie. 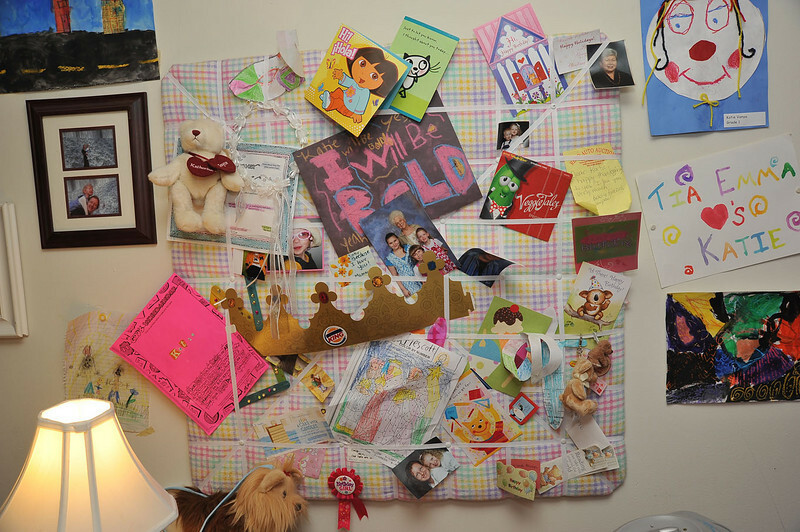 On her wall is also displayed a photo memory board, which I made for her and presented to her on her 4th birthday.